This Sunday the Cowboys and Eagles play in what is the biggest game of their respective seasons. 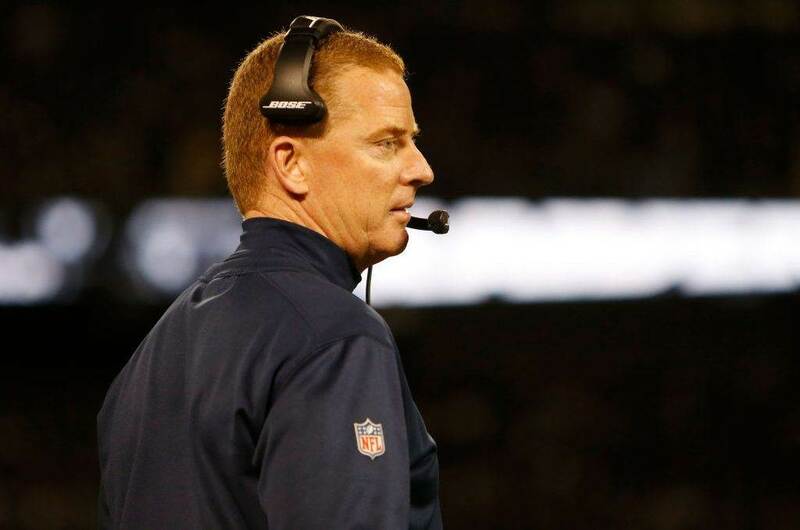 The winner takes control of the NFC East and gains the inside track to a home playoff game. On the other hand the loser will have to hope for a little bit of help down the stretch if they want to secure that playoff spot. 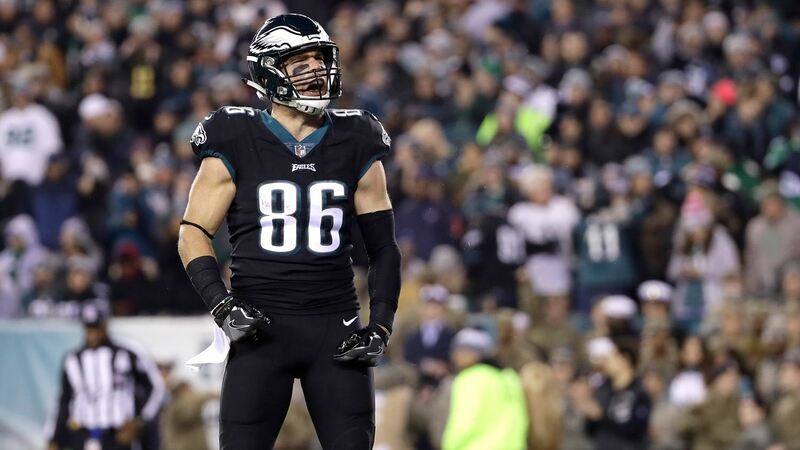 When deciding the outcome of this game, the performance of Eagles tight end Zach Ertz will play a huge role, per usual. Through 12 games Ertz has 93 catches for 978 yards and 6 touchdowns. He has been targeted at least 10 times in all but 4 games, and he was targeted 8 times and 9 times in 2 of those 4 outlier performances. Ertz is clearly Carson Wentz' first, second, and often last option in the passing game, and has developed into the cliche security blanket for the young quarterback. In fact, Wentz has a 112.9 quarterback rating when targeting Ertz, 9th best in football this season. He's much more than a security blanket, though, he is a big play threat. Especially after the catch. Zach Ertz has totaled 217 yards after catch this season, 7th overall in the league. He has the ability to not only create separation from linebackers and safeties, but to break tackles and create mismatch nightmares in the open field. There's no question Zach Ertz is a top 5 tight end in all football. The question is, how do you stop him? During their first match up this season Dallas allowed Ertz to go for 145 yards and 2 touchdowns on 14 receptions. Clearly, they didn't do a great job, but they were able to neutralize the Eagles' offense as a whole with an old-school "defending LeBron James" strategy. Meaning, sure Ertz will go off and get his, but if we make sure no one else on this offense can get loose, Ertz won't be able to win the game on his own. 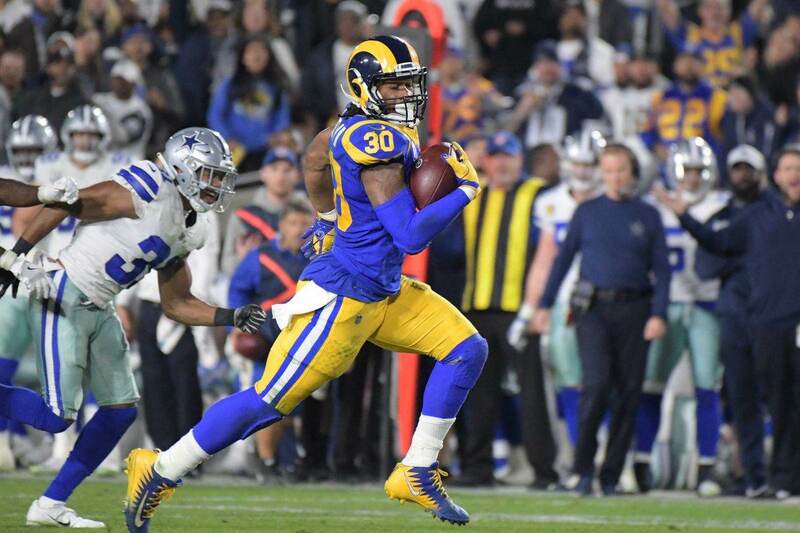 In the past Byron Jones would be tasked with defending Ertz, and while I like that match up for a variety of reasons, I'd rather Jones live where he has thrived this season, on the boundary. Instead Leighton Vander Esch, Jaylon Smith, and the safeties will need to be on their A-game to slow Ertz down, particularly in the red zone. 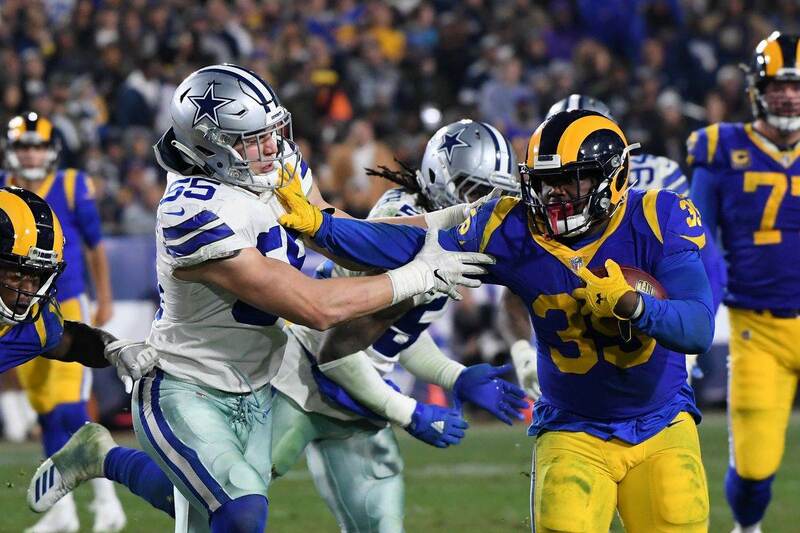 We've seen the Cowboys defense step up and take big time playmakers out of their games before, including just last week against Alvin Kamara, Michael Thomas and the Saints offense. Now they must slow down Zach Ertz and keep he and Wentz from ruining the Cowboys' latest win streak.